If you are looking to upgrade your MacBook, replace the battery or get the LCD or glass replaced, our certified technicians will take care of your MacBook Pro and get it back into great working condition. If you are placing your order online to mail in your unit be sure to give us a call if you have any questions. We offer different shipping options such as providing shipping kits to get your unit to us as safely as possible. Once your MacBook arrives we will send you an email confirming that we have received it. If for any reason a repair is needed in addition to the order created, we will contact you to get approval before moving forward. After we receive your MacBook one of our certified technicians will replace the defective or damaged part with a brand new one. Before being shipped back to you, your unit will go through our Quality Assurance Department to be tested. Once your device is ready to ship you will receive another email with tracking information notifying you that your MacBook Pro is on it’s way back to you. We want to keep our customers informed along the way especially when it comes to your laptop. We know your computer is important and it is an expensive piece of equipment but rest assured – if you use our repair services, we will make sure to take care of it! Click here to check out all of the MacBook Laptop repairs we provide. If you aren’t sure what is wrong with your device we offer FREE Diagnostic Services in which our technicians will diagnose your unit and contact you with a repair quote. Give us a call at 866-638-8402 to speak with a Mission:Repair team member regarding your Macbook! MacBook Screen Repair – Father’s Day Special(s)! Well, they didn’t really say that, maybe I just imagined it 😉 Just wishful thinking I guess! Let us fix this Cracked MacBook Screen - on sale until 6/26/10! DEAL #1 – 13″ MacBook LCD Screen Repair (Glossy version only, I have TOO MANY of these in stock so they gotta go!) Use Coupon Code “DADSDAY” and take $30 off our normal price of $189! 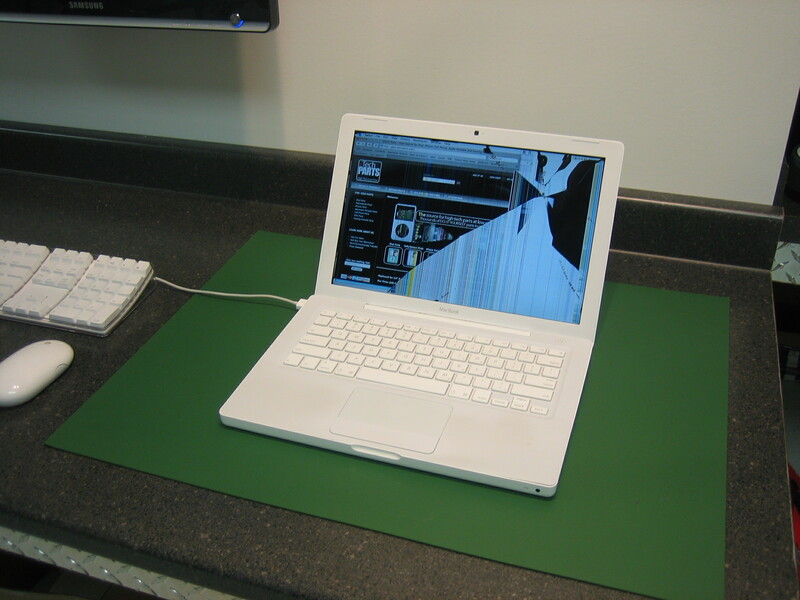 Click here to see our 13″ MacBook Screen Repair Service! DEAL #2 – 15″ Aluminum MacBook Pro LCD Screen Repair (Glossy or Anti-Glare Matte versions) Use Coupon Code “ILOVEDAD” and take $30 off our normal price of $299! Click here for the glossy version. Click here for the matte verison. There you have it. Have a great weekend and make sure to call your dad. He deserves it! NEW OEM 15″ MacBook Pro LCD Screens in stock and shipping! Just finishing a busy day here at Mission Repair. It seems like the phone has been ringing non-stop (thanks everyone!) and it really makes the day fly by. I haven’t even checked my Twitter account yet today (let alone post any Tweets). I’ll get there, I promise!! TweetDeck has been beeping at me all day! We are still amidst adding many new do-it-yourself parts and full-services to the website. It’s time consuming but it never fails. . .I put a new do-it-yourself part on the website. We sell it. 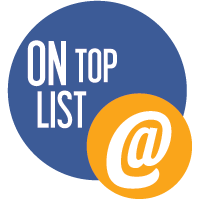 We add another featured full-service repair, and it gets ordered. Things are become quite obvious to me that we need to keep adding to the site. I promise to do so! I’m just going to do a quick blog on our 15″ MacBook Pro LCD Screens for the do-it-yourself technicians out there. We have them in stock, they come with a 1 year warranty against manufacturers defects and live technician support if the need arises. We know that do-it-yourself technicians don’t NEED any help, but we’re here just in case. 15″ MacBook Pro LCD Screens start at $239 and can ship out immediately (this excludes the Unibody MacBook Pro). OK, going to go attend to Twitter now. Talk to you later! !